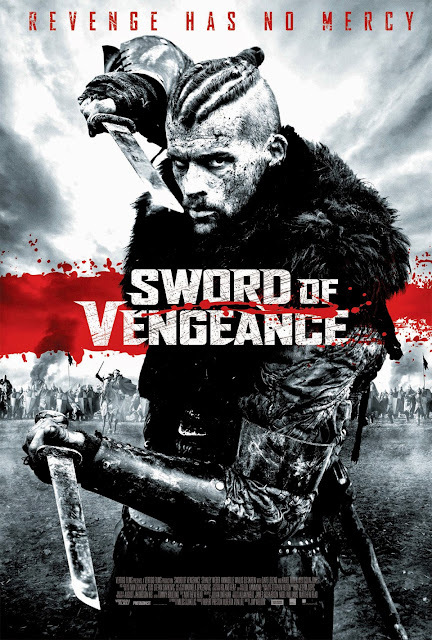 “Sword of Vengeance” is a historical action film, which tells the story of The Harrowing of the North: The infamous genocide ordered by William the Conqueror, to control the unrelenting Rebels of the North. 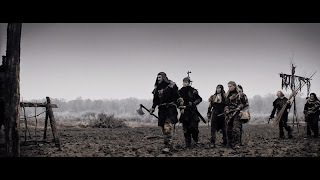 After the brutal slaughter of 100,000 inhabitants, armies killed off all livestock and salted the earth; no crop or plants could grow for decades to follow. 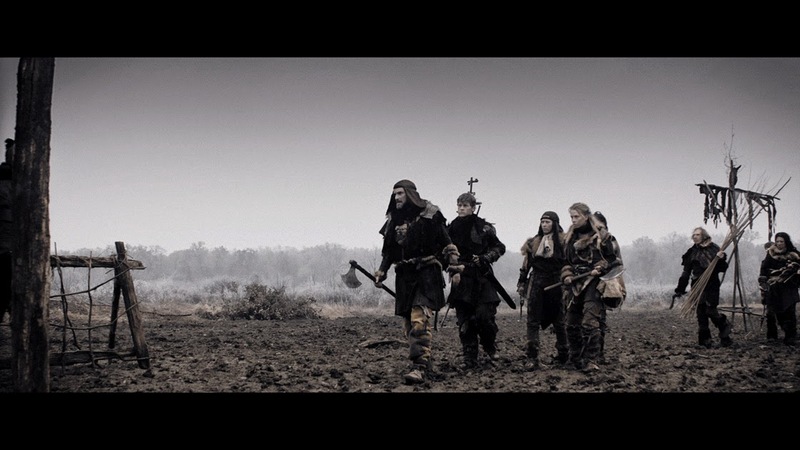 The northern forests and lands laid in eerie, lifeless devastation. Directed by Jim Weedon, who began his career in music videos editing for bands such as U2, Blur and Jamiroquai, “Sword of Vengeance” is replete with a great visual style where the director faced an incredible challenge in making the film distinctly unique from the norm of the current myriad of period action films. “From the start I was conscious of the fact that the film needed to stand apart and to have a singular identity. The budget wouldn't allow for us to compete with many of the studio productions of the moment, but I also didn’t want to, what I wanted to achieve for the audience was something equally arresting but in a completely new realisation. I have been a fan of the chambara style of Japanese samurai movies since childhood. I was intrigued with the idea of creating a medieval world that tonally sat within this style. Immediately we gave the film a very distinct and unexpected look and style,” shares Weedon. The fact that the filmmakers removed so much dialogue meant that the sound had to work suitably hard to convey the unsaid. Further, Weedon disclosed that “Both Roland Heap (sound designer) and Stephen Hilton did an incredible job of creating the sonic nature of the film. I wanted the audience to have a musical roller-coaster ride as they witness the storyline unfolding. We really pushed the sound design and musical approach to bring the visuals into a very vivid but chambara life. Sound is integral to my commercial work and something that always creates the unexpected in the visuals. “Overall I believe we have achieved what we had set out to do, to create a world that stands apart in the realms of period dramas. 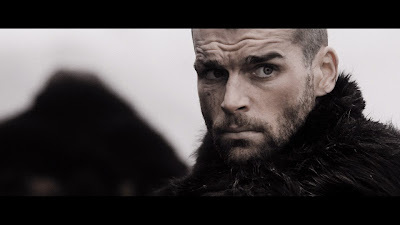 SWORD is exciting, unforgiving and relentless, it makes no apologies as we are thrown into a world of dark times and dark deeds,” assures Weedon. 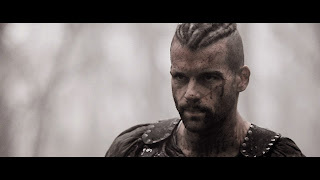 Starring notable character and stage actors such as Stanley Weber, Annabelle Wallis, Karel Roden and Ed Skrein, “Sword of Vengeance” will open this June 3 in select theatres from Axinite Digicinema.